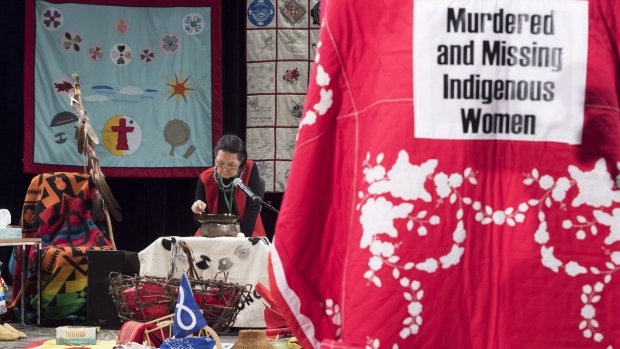 OTTAWA - The national inquiry into missing and murdered Indigenous women is fighting in court for access to two RCMP files the national police force is refusing to hand over. Buller ordered the Mounties to produce the remaining eight files to inquiry counsel, finding no public-interest privilege. She later amended the order - with the consent of both parties - for six of the eight files to be handed over no later than March 28.